When designing prints for the shop, I generally begin by creating art that I would like to display in our own home. 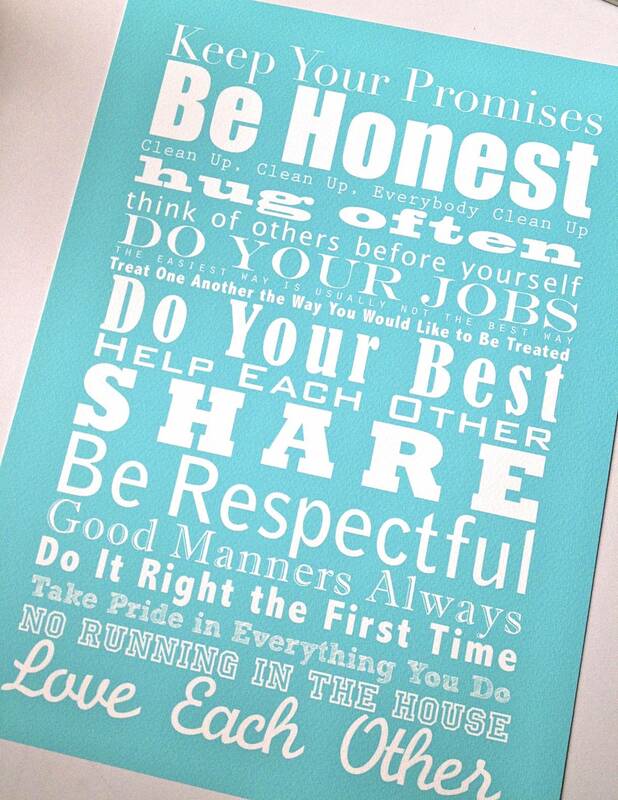 The House and Family Rules art prints began with just that thought. I didn't even jot thoughts down on paper, I just began typing up rules we follow in our own family. I am still blown away by how wildy popular these Rules Subway Art prints remain. They're now available in 8x10, 11x14, 13x19 and even the 16x20 poster size. As I work to perfect them, I occasionally have oddball prints. Still perfectly acceptable in quality and color, just not a standard size. The reason I tell you this is this...these are your giveaway prizes today. Not standard sizes, but still perfectly charming! actual size of print | 10.25" x 14"
actual size of print | 9.75" x 14.25"
These and other prints for your home or to gift friends and family for weddings, anniversaries, baby showers, birthdays or as a housewarming gift can be found for family & home, love & marriage, children and even custom & personalized designs are available in the shop in a multitude of pleasing colors. 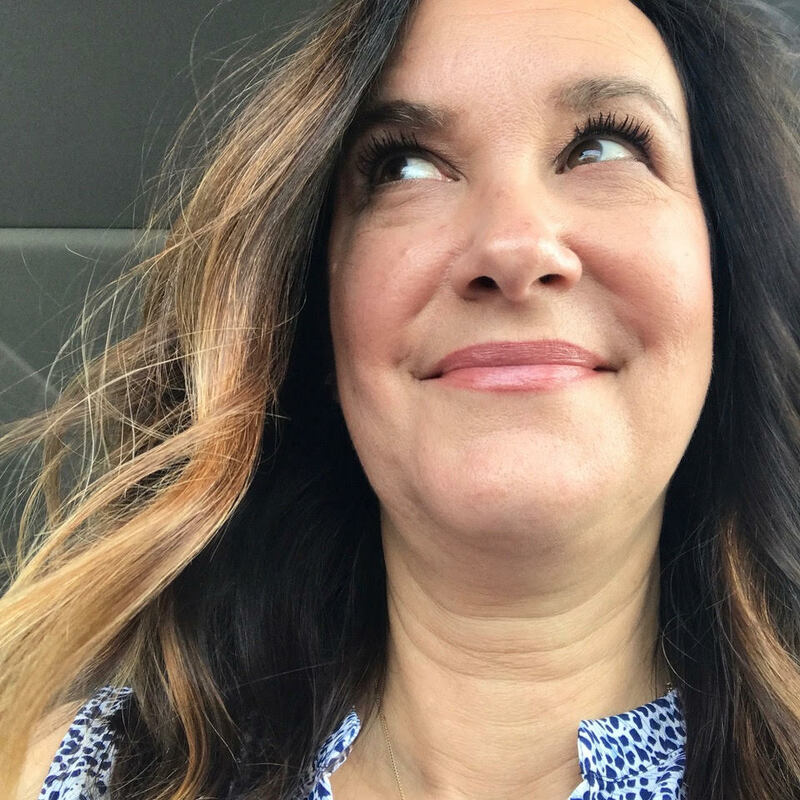 + PIN your favorite I Love It All shop item to Pinterest and leave the link in your comment...each item listing has a PIN button in the right hand sidebar as in the graphic below. 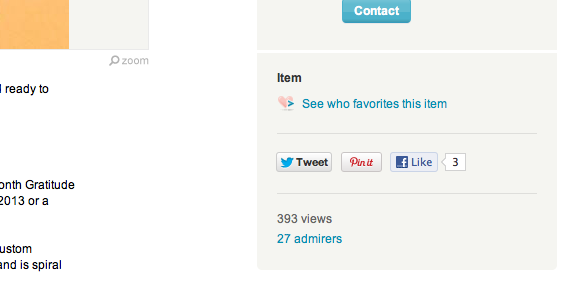 + LIKE your favorite I Love It All shop item to Facebook and tell me which item you liked...each Etsy item listing has a Like button in the right hand sidebar like you see in the graphic above. 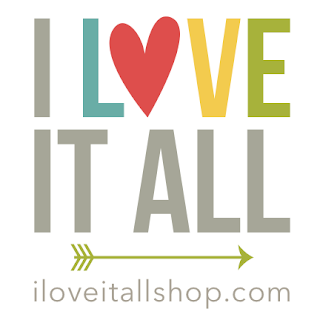 + SHARE your ideas for new prints you'd like to see in the I Love It All shop. I would love to see a John 3:16 print! I love your shop! pinned and liked the map page trip journal! I'm a sucker for journals! I would love to see anything food or kitchen related... ie the kitchen is the heart of the home or something like that! 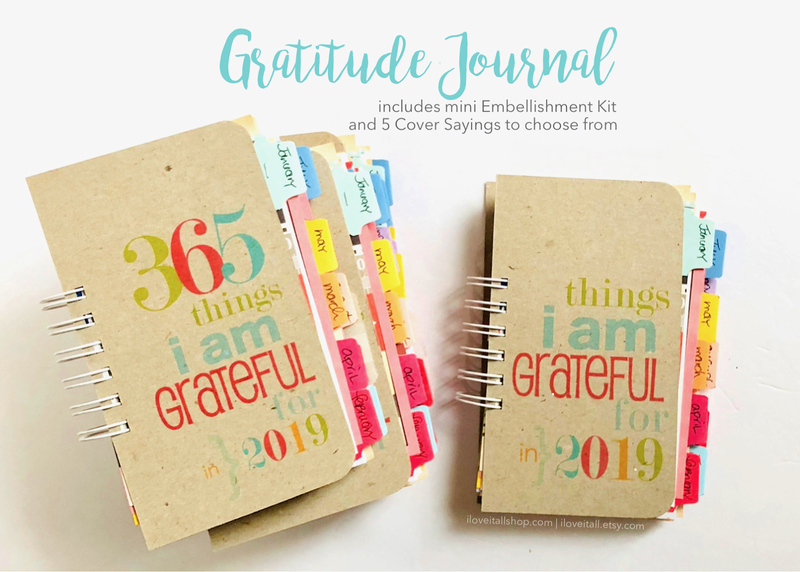 I love all your lil mini albums but my favorite is the gratitude album. 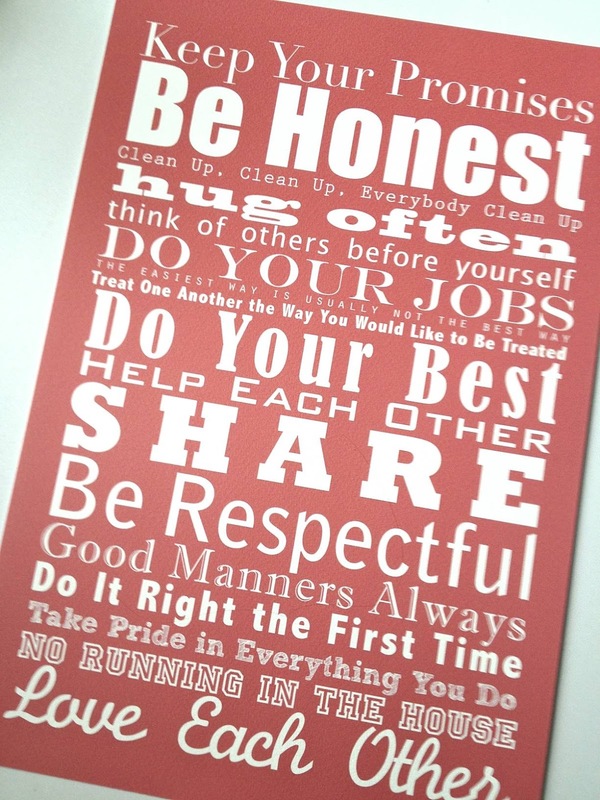 NEW 16x20 Cheerful Bright We are Family Subway Art Poster Print Manifesto Scroll Roll . Modern Typography Wall Decor . Beach Nursery. Love all your creations... your mini albums are my favs... would love to see some more of them. Here is the link to my pin ... http://pinterest.com/pin/31877109833084499/ I'm sure you could have guessed this was my favorite! And here is the link to my "Liked" item http://www.facebook.com/index.php?lh=85deb90cceb54358d56f706148342b54&#!/gwendolyn.trudeau ... oh and if I won and could choose, I would totally pick red. 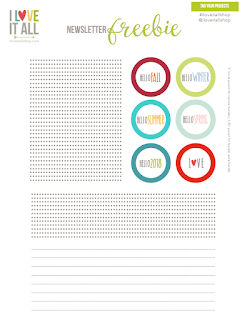 I posted the 365 gratitude journal for 2013 on FB. Your shop rocks! I LOVE Subway art! One of my favorite things at your shop, that I pinned was the House and family rules subway! I also pinned the back to school print, the rules of love and marriage, and the family name initial. - Thanks for a chance to WIN such a lovely picture!!! I would LOVE to see you use bolder, more daring colours. LOVE your work.